"Call us today, we haul it away." 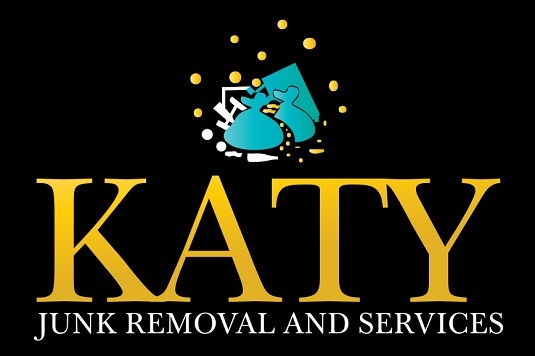 ﻿ Welcome to Katy Junk Removal and Services! 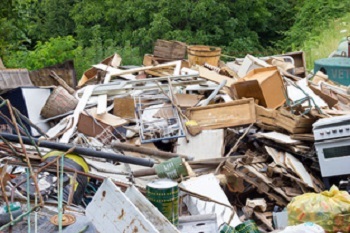 We understand how time consuming it can be to remove junk from your home, office, or construction site, so we are here to serve you. 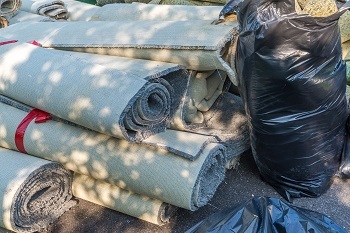 Our team of experienced professionals provides all of the Katy communities and surrounding area with fast, reliable, and eco-friendly junk removal services at affordable prices. More than 70% of our business comes from referrals and repeat customers, so allow our crew the chance to earn your trust and loyalty. Call us today for a free estimate! 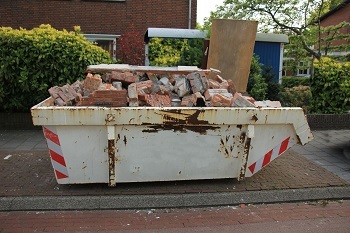 At Katy Junk Removal and Services, our hauling experts can remove just about anything. 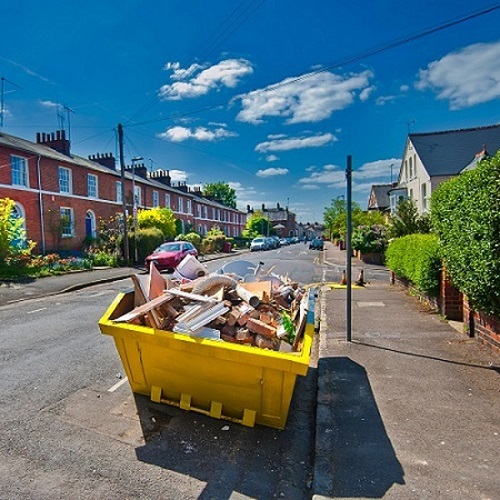 From yard waste, to appliances, to construction debris, to office furniture...we do it all! And the best part is that we do all the work. You never even have to lift a finger! We are proud to serve residential, commercial, and construction customers every single day. And we do it all with the most friendly staff in the entire Katy area! Book an appointment today with our friendly staff and tell them what it is you want to be taken away. Our crew will then promptly arrive and provide you with an exact quote at absolutely no cost. 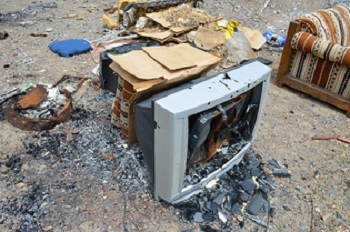 Our pricing is determined by the amount and type of junk that we haul away. This is a free, no-obligation estimate. If you are not satisfied with our price, no worries, just simply refuse our service. 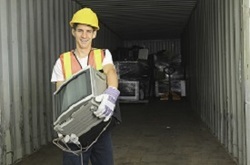 If you are satisfied with our price, we will haul away your junk immediately. ​1. Customer Service Guarantee: Your junk removal experience should be a pleasurable one. It takes a lot of hard work and etiquette to earn people's trust, and that's what we aim to do. That is why we pride ourselves on employing the friendliest staff around. 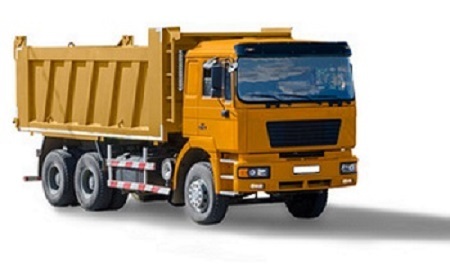 At Katy Junk Removal and Services, we guarantee that our hauling experts will show up with a positive attitude and ready to work, all while staying courteous toward you, our customer. We want your future business and referrals, so we promise to do everything we can to earn them. 2. Prompt: Don't wait another minute with your junk or waste just lying around. We offer same-day service for most jobs. Our crew will show up promptly and get the job done as quickly and efficiently as possible. Many residential jobs can be done within 1 hour! 3. Affordable: Our prices are determined by the amount of junk that we haul away. Starting at $89 for 50 cubic ft, it's hard to find a better deal. 5. Eco-Friendly: We operate using only the most eco-friendly methods, because helping to protect the environment is important to us. That is why we will sort through all of our junk in order to locate items that can be recycled. Some items we can even re-purpose! As for the non-recyclables, we work with the most eco-conscious disposal sites to ensure that we have the least amount of negative impact on the environment. 6. Quality Workmanship: Rest assured that the job is never completed until you are 100% satisfied. Execution is our main objective when we haul junk. This involves careful planning, carrying out the task in a safe and efficient manner, and cleaning up after ourselves. We want your place looking better than it did before we arrived. 7. Reliability: To us reliability involves 3 things: dependability, punctuality, and trustworthiness. You can depend on us to honor our word as it pertains to arriving on time for the scheduled appointment, giving you a fair price for our service, and leaving your home or business in a clean, presentable manner. If your appointment is at 9:00 am, you can rely on our crew to be there at 9:00 am sharp and ready to work. Trust us to always keep the contents of your waste or junk private. After all, nobody else needs to know what it is you are disposing. 8. Variety of Services: As mentioned before, there is almost nothing we can't haul away for you. We service all areas from residential homes, to construction sites, to commercial and office buildings. Call us today, and we'll haul it away! 9. Discounts: Our company appreciates our customers so much that we want to pay them back by offering different types of discounts. Save $15 if you are a military veteran with valid I.D. 10. Locally Owned Business: Our company is proud to be based out of Katy, TX where we are happily serving our neighbors and the surrounding area. Being a part of this great community is something we do not take for granted, and we will continue to strive everyday to help make it a cleaner and more inviting place. "We were moving and these guys were great! They helped us clean out our attic and garage and did a really great job! I would definitely recommend them to my friends because they are a top notch A+ company!"